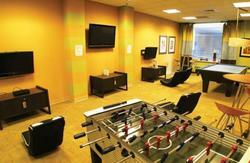 The iconic, trend-setting Philadelphia House is a 'Philadelphia must' for travelers in the know. 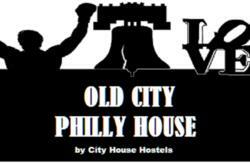 The closest international hostel to the Liberty Bell / Independence Hall park. With a downtown historically significant location conveniently situated in a hip mixed use district, The Philadelphia House is surrounded by a plethora of shops, restaurants, amazing historical sites, bars and clubs. Philadelphia buzzes from early morning until late night. Travelers are connected via 4 bus routes on the same block, a metro line just 3 short blocks away. 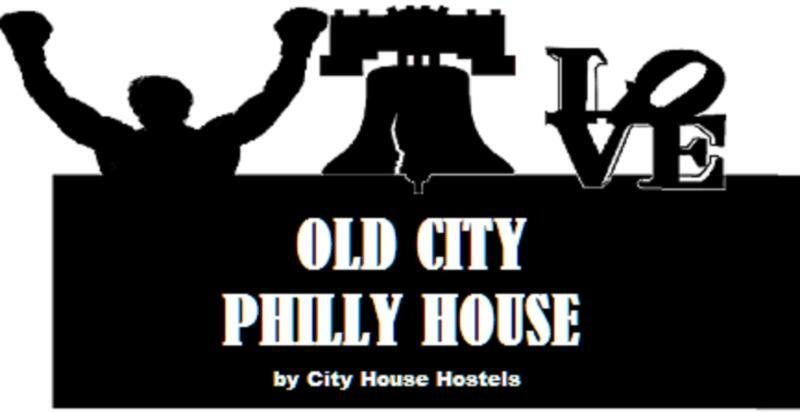 At The Philadelphia House we aim to provide you with comfortable, affordable, and fun accommodations where you can feel at ease and meet fellow budget travelers in a lively and relaxed environment. We provide a unique backpacker experience which offers great facilities including internet, chill out areas, lockers, tourist information, internet access, movie nights, luggage storage, telephone facilities and more! Exit train at Market East station. When you exit the train, turn right to Filbert Street. Filbert Street is a one way street - so go with traffic. Take your first right onto Cherry Street - and you're home! 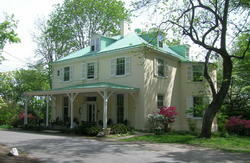 Continue straight ( ont 4th Street )for 1 more block and turn your first right onto Cherry Street - and you're home! Continue straight (ont 4th Street) for 1 more block and turn your first right onto Cherry Street - and you're home! Continue straight ( on 4th Street ) for 1 more block and turn your first right onto Cherry Street - and you're home!